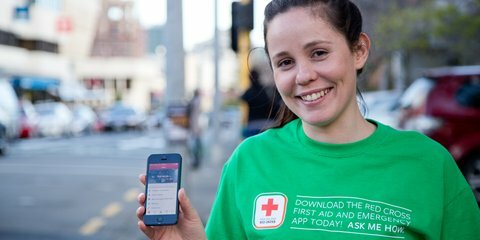 Our NZQA-approved first aid courses help Kiwis look after each other at home and in the workplace. 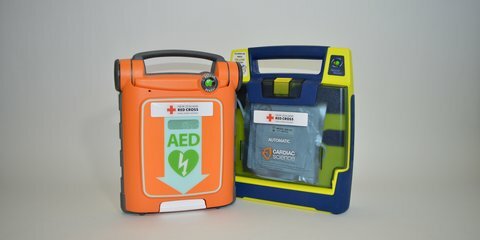 Book a course or browse our online shop for first aid kits, AEDs and equipment. 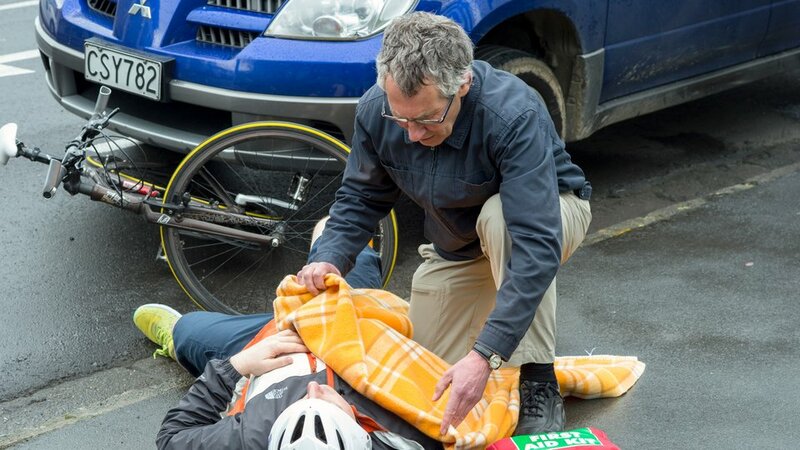 See our full range of courses which meet your first aid training needs. 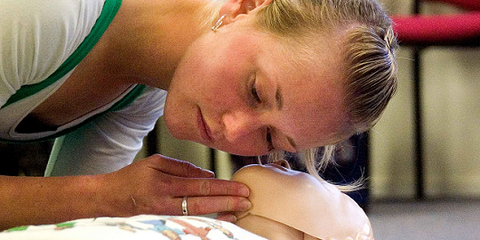 Browse courses for your workplace, community, outdoor event, or specialised field of work. 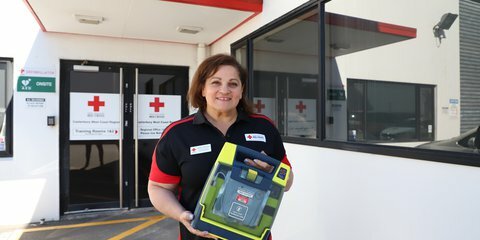 We support AEDs in your community - find out more about AED training, resources and support. 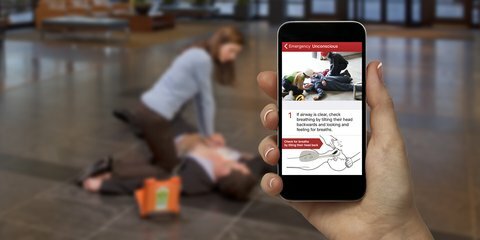 Complete your first aid course through an m-learning (mobile-learning) approach. 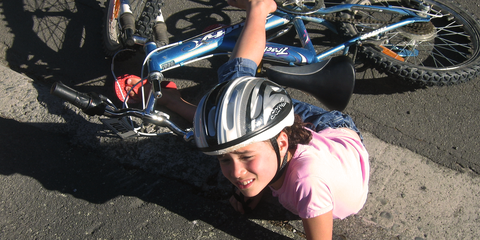 Updates on significant changes to NZQA first aid requirements and workplace health and safety. 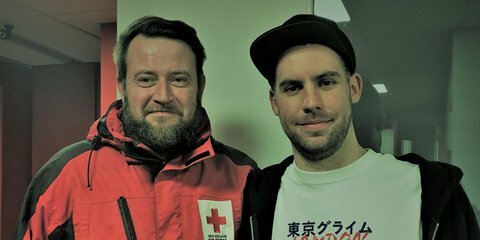 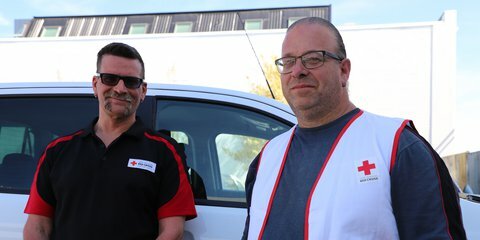 Red Cross First Aid has taken the hassle out of getting your business compliant with the Health and Safety Act.